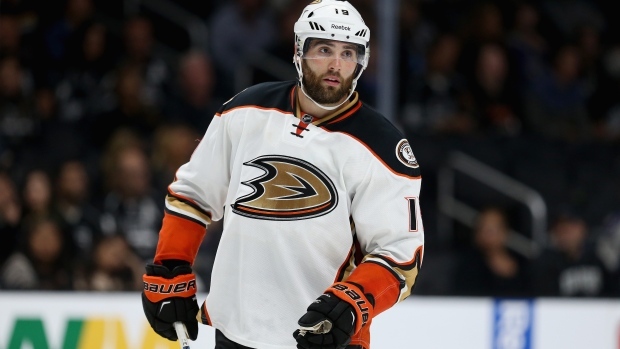 The Edmonton Oilers have acquired forward Patrick Maroon from the Anaheim Ducks for prospect Martin Gernat and a fourth-round draft pick in 2016. The 27-year-old has scored four goals and 13 points in 56 games this season. He has totaled 26 goals and 79 points in 204 games with the Ducks.